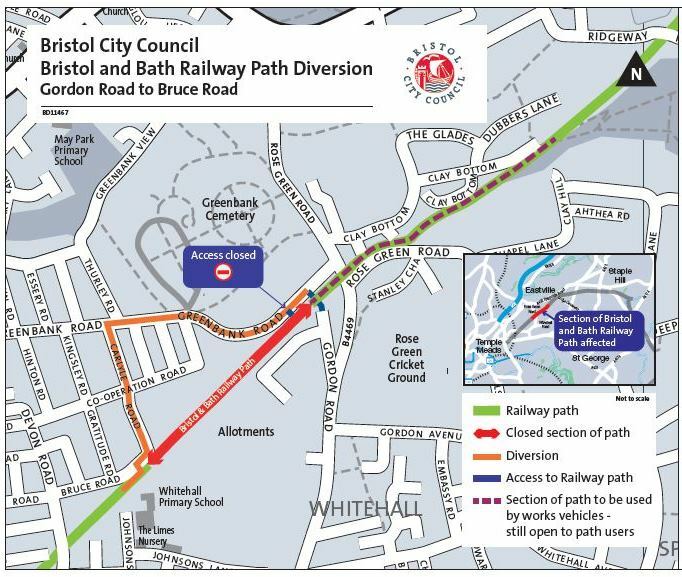 Bristol & Bath Railway Path closure from Monday 8 April for 2 weeks The Bristol & Bath Railway Path will be closed between Gordon Road / Greenbank Road and Bruce Road / Johnsons Road from Monday 8 April for 2 weeks. The closure is so that the Council can remove tree roots from the surface of the path and lay a new surface. There will be a diversion off the Railway Path between Gordon Road / Greenbank Road and Bruce Road / Johnsons Road. This is the same section of the Railway Path, and the same diversion route, as for the closure in February. A 15-year-old boy has admitted carrying out three robberies on the Bristol and Bath Railway Path last summer. 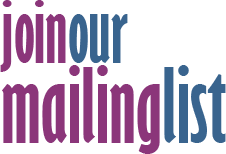 The boy, who cannot be named for legal reasons, appeared at Bristol Magistrates’ Court on Monday 11th March where he pleaded guilty to the robberies as well as one charge of obstructing a constable from carrying out their duties. He was given a 12 month referral order and was told to pay his three victims compensation. The robberies took place on the Railway Path on 15th, 16th and 17th August. The victims, aged 28, 31, and 32, were all forcefully knocked to the ground before their bikes were stolen. The 28-year-old man and the 32-year-old man were also physically assaulted. A man has been jailed for six years and six months for robbery and fraud. Thaberi Sadiki Francis, 25, of no fxed abode, was sentenced at Bristol Crown Court on Friday 25 January. The oﬀence happened at about 7:00pm on Monday 14 May 2018 on the Bristol and Bath Railway Path in Whitehall. A man punched a woman and stole her bike and bank cards, leaving her with a black eye. The cards were used soon afterwards at various shops in Bristol. A section of the Bristol & Bath Railway Path in Greenbank has been boarded up. The area boarded up is alongside the former Elizabeth Shaw chocolate factory, and has been boarded up to facilitate the redevelopment of the site. The boarded up area does not prevent the use of this popular route. 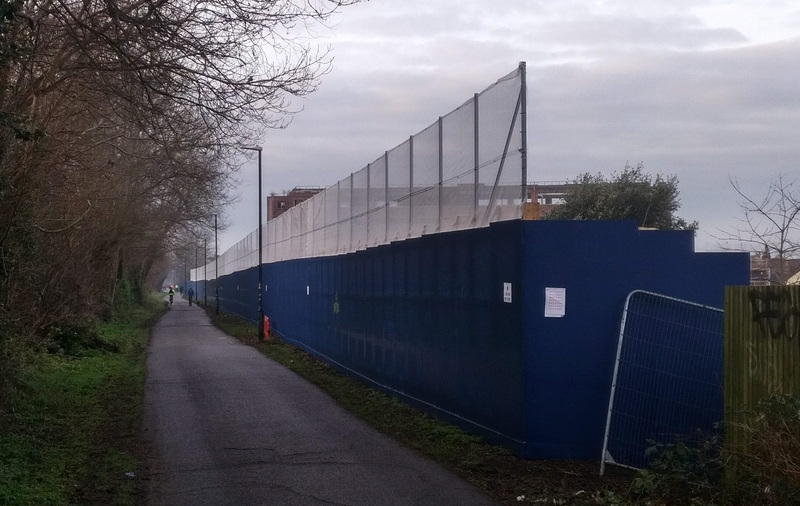 Bristol City Council authorised the temporary wooden panels to be erected alongside the Railway Path. Asked in a Freedom of Information Act request if there had been any consultations prior to the hoarding being erected, the Council responded that "There was no consultation specifc to this strip of land where the hoarding is. 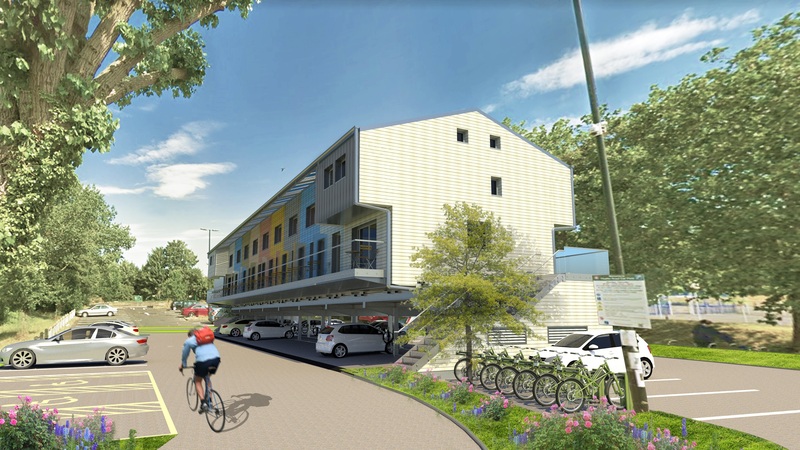 However, the redevelopment of the former Elizabeth Shaw Chocolate Factory site would have been subject to comments as part of the planning application process." While the Bristol & Bath Railway Path is a major cycling and walking route, it is technically a park and has been described as a 'green corridor'. 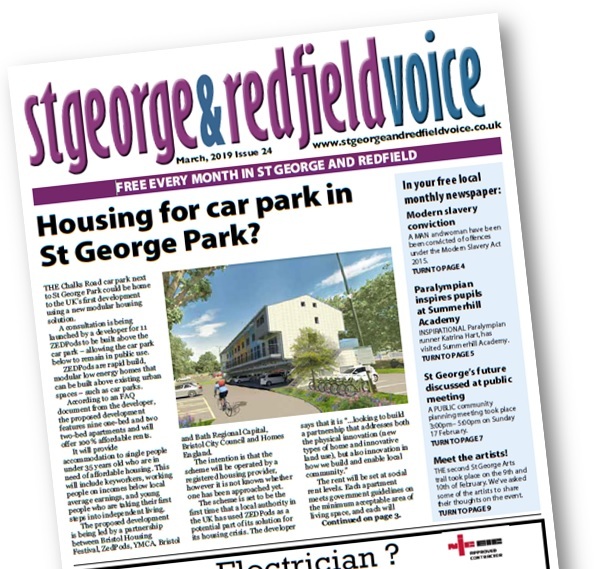 The Council has required the developer to fully reinstate the fenced oﬀ area to the standard it was found in. Photographs taken of behind the blue hoarding show that the undergrowth has been cleared. The proposed end date for the hoarding is 19th May 2021. The Railway Path was closed between Johnsons Road / Bruce Road and Gordon Road / Greenbank Road from 18th to 22nd February for resurfacing and tree works alongside the chocolate factory site. 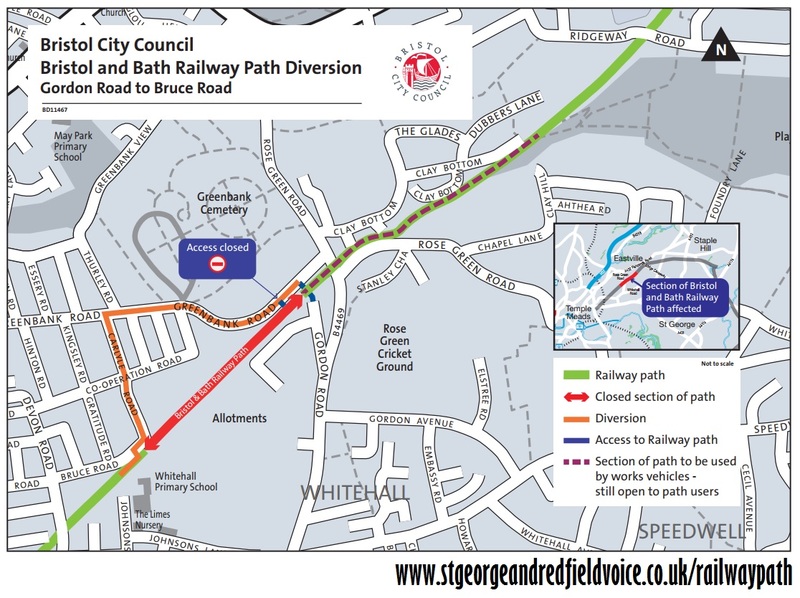 Bristol City Council is reporting that the Bristol and Bath Railway Path will be closed between Gordon Road and Bruce Road / Johnsons Road from Monday 18 February to Friday 22 February 2019 to carry out some essential tree works. A diversion will be in place; the diversionary route is shown above and also available at www.bristol.gov.uk/railwaypathclosure - you can download the map from here. The council’s tree team will be removing three willow trees and one poplar tree which, on recent inspection, need to be removed as they are unstable, in decline or have defects which are significantly weakening the trees. Seven other willow and poplar trees are being removed as their roots are starting to damage the path, making it unsafe for cyclists and pedestrians. Work will take place later in the year to repair the damage already affecting the path. Alongside this, five large willows are scheduled to be pollarded. This involves cutting off the top and branches of a tree to encourage new growth at the top. These will then be put on a regular pollarding cycling every four to six years, depending on regrowth. Later in this year there will be a rolling closure of sections of the path to resurface it and repair where it has been damaged by tree roots. This is being left until late spring/early summer, as the new surface is easier to lay and less likely to crack in the warmer weather. After a series of delays over many years, work has begun on the former ‘chocolate factory’ site alongside the Bristol & Bath Railway Path. 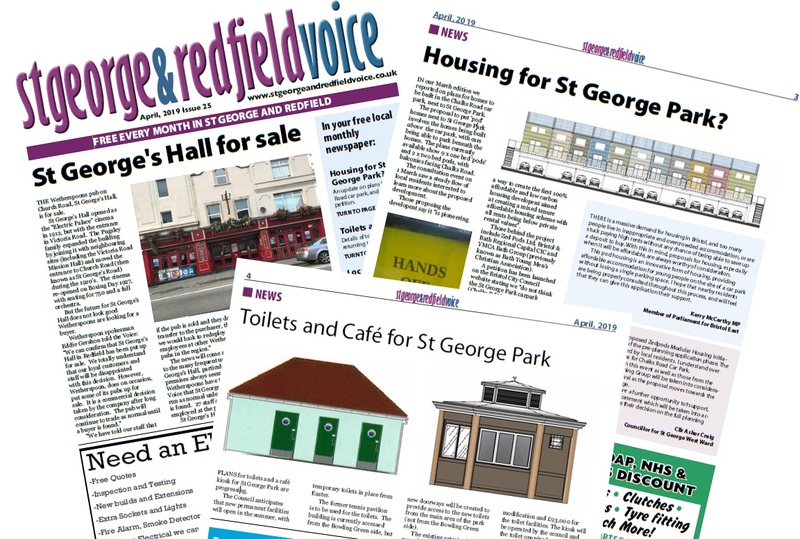 The site in Greenbank is to be converted to housing. A section of the ‘green corridor’ alongside the Bristol & Bath Railway Path has been boarded up alongside the development site. The blue hoardings have had a series of messages sprayed on them, including “Land Theft”. It is unknown how long the hoarding will be in place, or whether the developer will be required to restore trees and bushes to the area after their use. 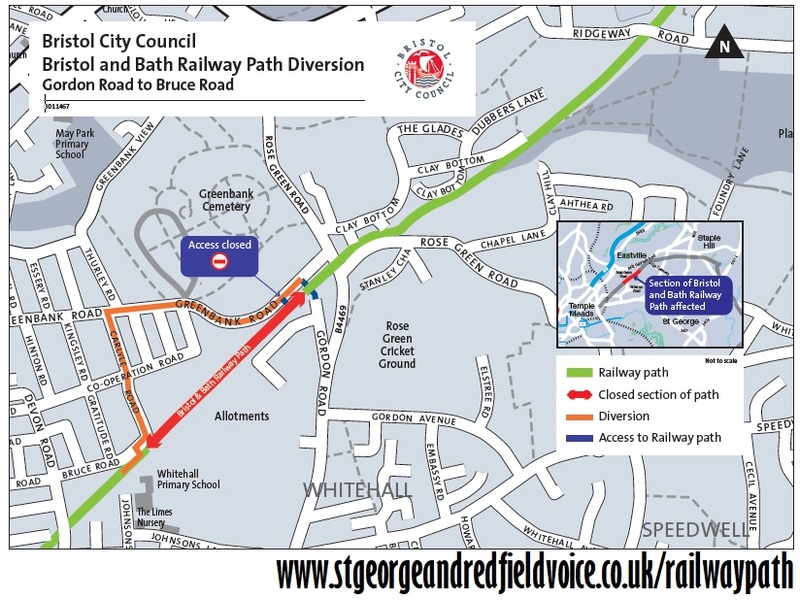 We reported in our January edition that there was to be a series of closures of the Bristol & Bath Railway Path and diversions to accommodate major repair works. These works have been delayed. We will provide information on the proposed temporary closures through our social media accounts when this is available.